Pick up is 09:00 arrival at Matakana Market is 10am, lunch at midday back in the city by 5pm. 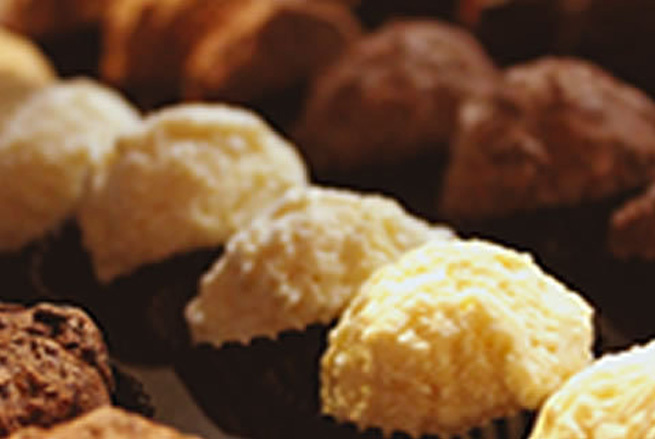 Fancy going up to the Matakana Markets, a lovely lunch at one of our boutique vineyards then onto vineyard touring for the afternoon, and we will even throw free tasting of decadent chocolate at Chocolate Brown Cafe in Warkworth. 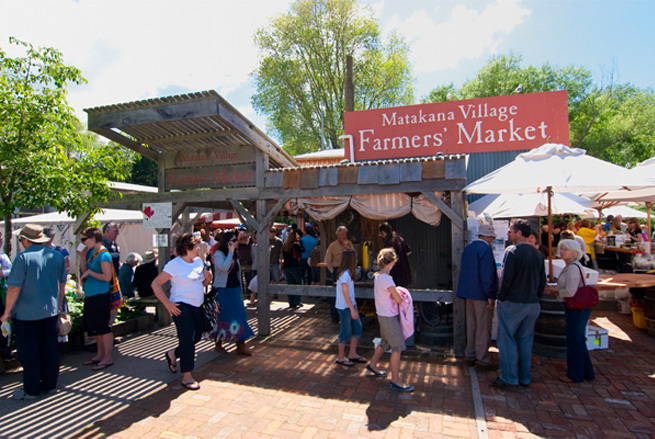 We will drive up along the Hibiscus Coast, a 40 minute scenic drive up to Matakana, our first stop being the vibrant farmer’s market. This is a focal point for locals and growers to meet. Luscious produce from the area fill the stalls. 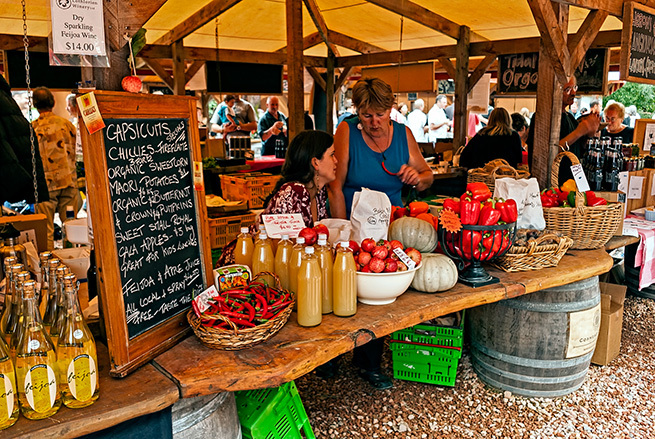 Fruit and vegetables, delicious home baking and Italian-style sausages, divine organic chocolate, boutique olive oils, locally-brewed beer and the all-important morning coffee and live music as an accompaniment. Lunch at Ransom Estate where you will get an introduction to Ransom Wines by the winemakers with a series of 5 wines to tastes, then The wine taster platter will be served on large platters these are designed to share these are beautifully fresh and gourmet. We will then meander our way through the Matakana region and visit Omaha Vineyard, Herons Flight, and depending on timings one other Vineyard to be advised on the day. We will have a quick visit into the Chocolate Brown Cafe for free tasting a nice coffee this is a great stop for some boutique chocolate pressies for those at home, then back onto the bus where we head back to Auckland.